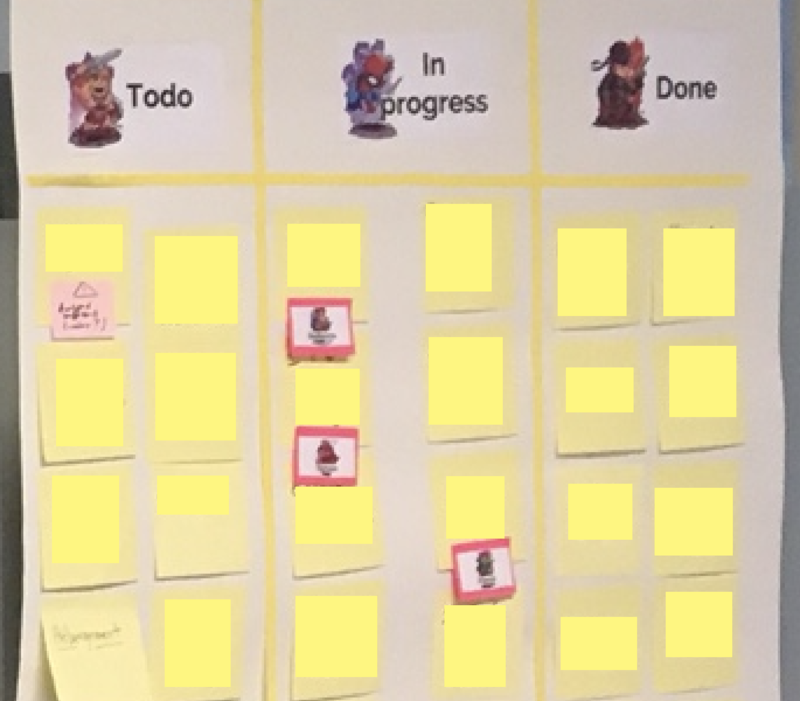 A board is a term used in Agile to talk about paintings we do on walls, windows or on software like Trello to manage our different backlog. 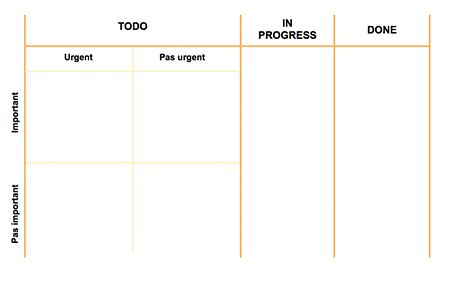 A board allows to work with a maximum of transparency as recommended by the various Agile methods. When you do not have pretty windows to decorate but only walls, use white kraft paper on which the post’it stick pretty well. Do not hesitate to buy post’it of different sizes to make jolsi board pleasant to look at. Colored scotches also make it possible to separate the columns. This blog offers many articles for creating or using your boards. 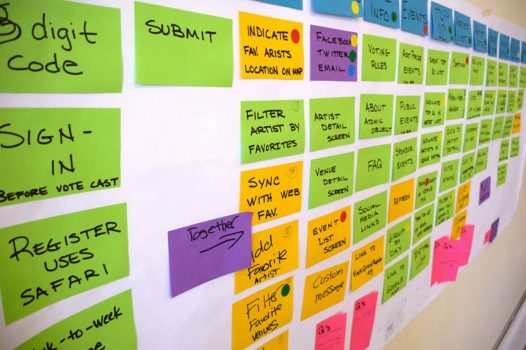 These articles are the result of an application of Agile methods in different companies. I hope you will find all the information you will need and do not hesitate to contact me for any need for additional information. Paquet Judicaël who is author of this blog is an agile coach and devops ; he can accompany you in your agile transformation. He can make training, audit and coaching. 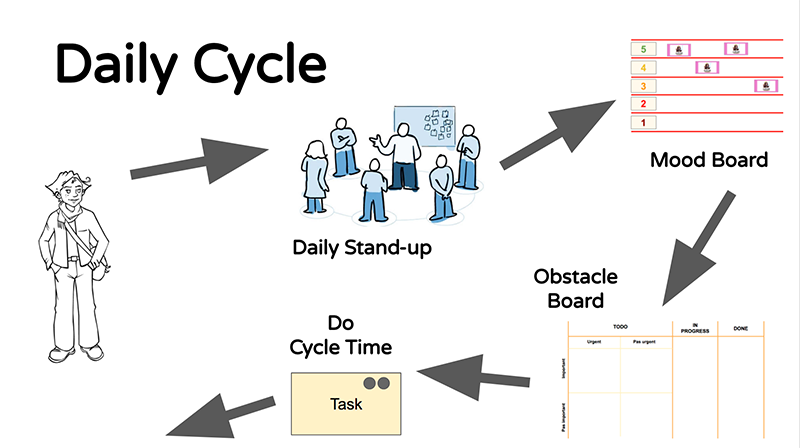 Th blog of Myagile Partner want to become the agile, lean, kanban, management 3.0 and devops encyclopedia to share a lot of practices with all visitors. Myagile Partner SAS is a french company that it purpose agile and devops accompaniment. This company can help you in your digitale transformation with audits, training, agile center creation. Contact it, if you want perform your transformation with Scrum, Kanban, XP, Devops, Lean Startup.